Mobile phone network Three UK has been talking about its investments and progress with regard to the rollout of 5G. The firm says that it has completed a number of steps in improving its network, as part of a wider £2bn+ infrastructure investment. Furthermore, it sounds confident that it will become a market leading 5G provider in 2019. Three says that it is already home for the most data-hungry mobile users in the UK, using 3.5x more data per month than the industry average. 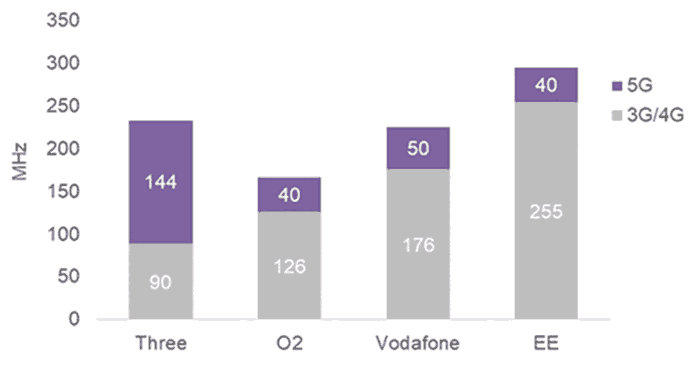 Looking forward, it expects UK consumers to be using 13 times more data by 2025 – thus 5G can’t some soon enough. 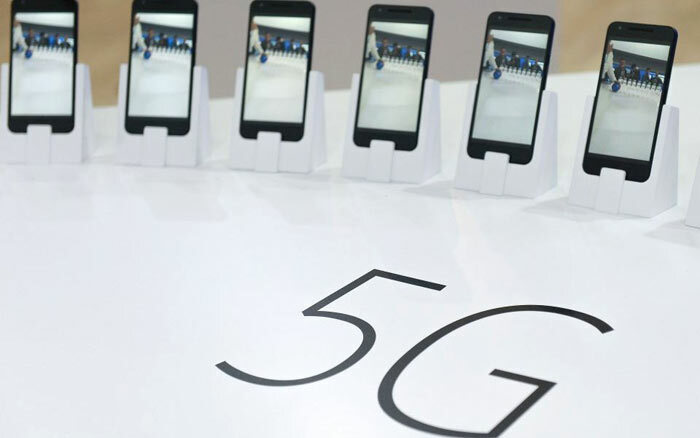 The first commercial quantities of 5G smartphones and home broadband devices are expected to be available by H2 2019. Three says from that time its 5G will deliver a huge increase in capacity together with ultra-low latency. A particular bold prediction is that home users will be attracted into switching away from fixed line fibre services as 5G home broadband, described as wireless fibre by Three, will become “a genuine alternative”. A genuine fixed line fibre alternative must deliver more than just fast speeds and low latency in this writer’s opinion it must also be unlimited so people aren’t concerned about multiple family members streaming 4K content, downloading modern PC / console games, and so on. As a side note, Three already provides 4G ‘unlimited’ broadband in London and Swindon under the Relish brand. Three’s news statement coincides with EE switching on nine 5G trial sites in London. Vodafone and O2 also own spectrum to launch 5G services in the UK. I struggle to believe they can offer 1TB per month at sane costs. I use their pay as you go, it's awesome value and am generally very pleased with their service but I can't see them becoming my ISP. It would be nice to have a viable alternative to Virgin in my area. The BT line only goes up to 4Mbps, so Virgin is our only real option for a decent connection speed right now. I can't see home broadband being ‘replaced’ for those with access to pre-existing high speeds unless unlimited bandwidth is also offered for similar pricing. Considering I can't even get 3G, let alone 4G, properly where I live I can't see 5G replacing fibre where for me anytime soon… it was hard enough getting fibre. It would be good to see some figures on latency because I can't imagine this being an option for online gamers.